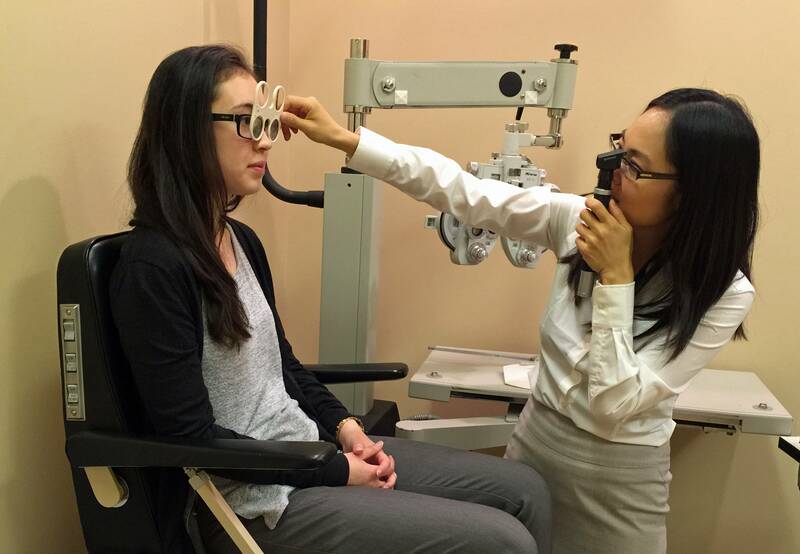 Dr. Debbie Luk is Calgary’s only board-certified developmental optometrist and is the official eye doctor for the Calgary Flames. 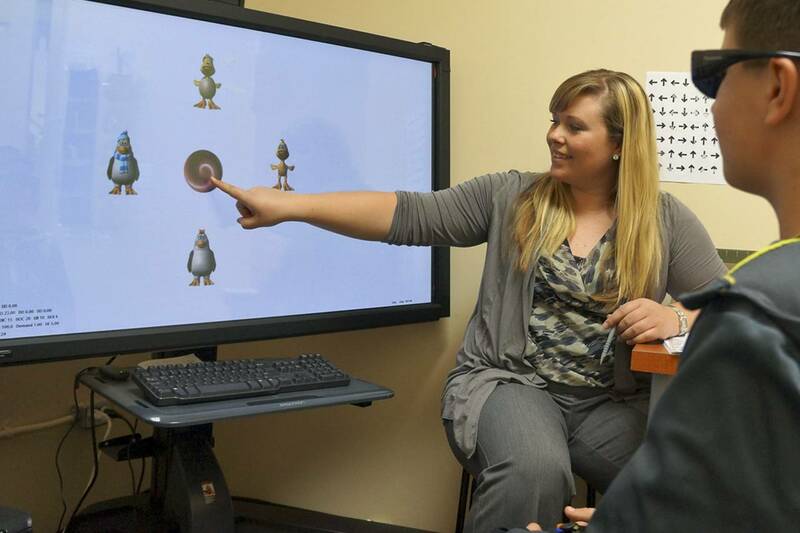 She specializes in eye-tracking disorders, lazy eye (amblyopia) and eye turn (strabismus, convergence insufficiency). Further, Dr. Luk offers visual skills and visual perceptual evaluations for patients with reading or learning disabilities and traumatic brain injuries. If any visual deficits were found, we provide neuro-optometric vision therapy and rehabilitation, prisms, tints and/or glasses prescription. For patients who are interested in enhancing their visual skills, we provide Sports Vision Training using the latest technology. 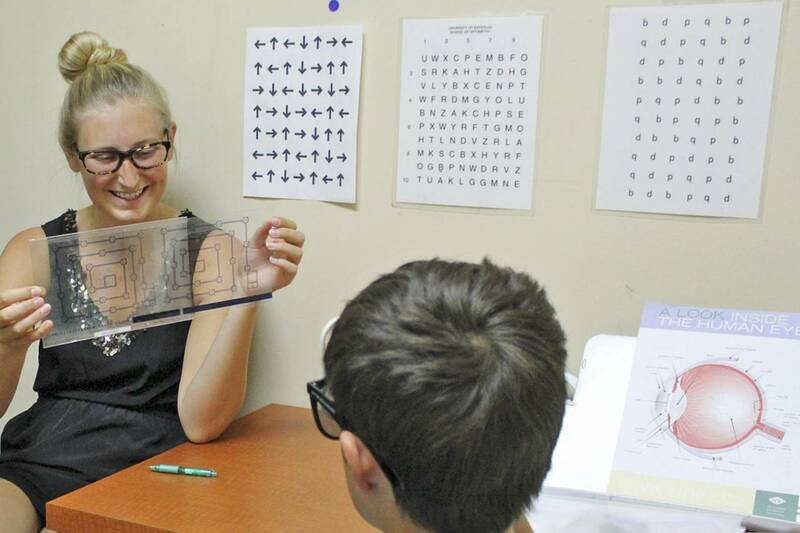 Vision Therapy is an individualized neuro-optometric rehabilitation program designed to improve visual function. 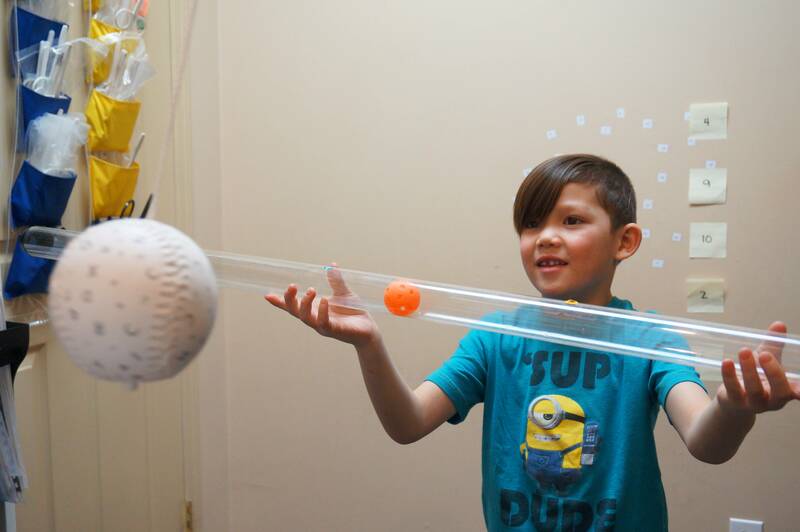 The goal is to enhance eye tracking, focusing and teaming abilities as well as eye-hand coordination and visual processing speed. 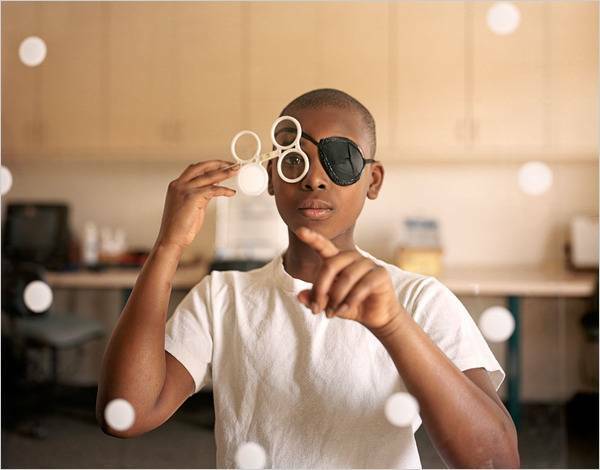 Vision therapy provide patients the foundation to read, learn and play sports at their full potential. Our doctors and vision therapists love working with infants and kids. We have many child-friendly equipment to get a reliable and thorough assessment. Also, we are very patient, compassionate and adaptable to your needs. We want to ensure that our young patients feel happy, calm and comfortable. Vision Therapy is not only for children; adults have just as much of a need. Vision Therapy is effective for adults, especially if they are motivated to improve their visual abilities. There is no age limit because of neuroplasticity. We can help adults with lazy eye (amblyopia), eye turn (strabismus), traumatic brain injury ( concussion, whiplash) and special needs. 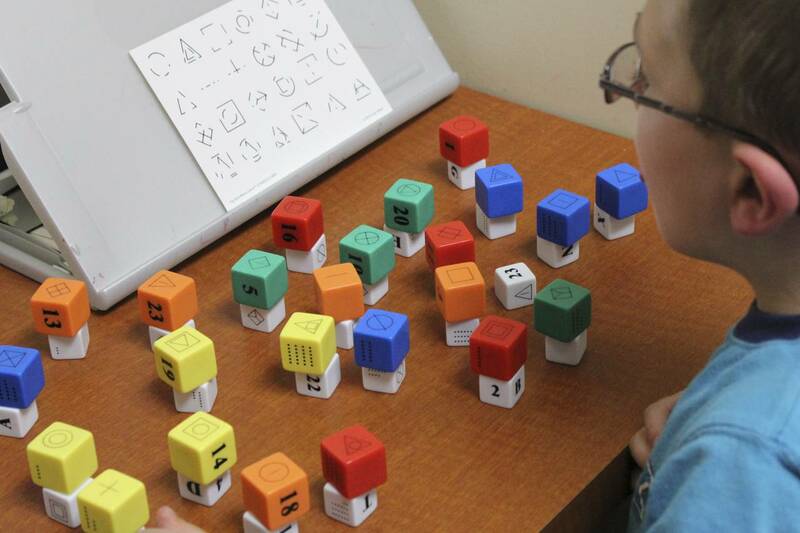 Vision Therapy Calgary provides comprehensive assessment of visual information processing, binocular function and other visual skills. Usually it is related to the shape factor of the front surface of the eye called the cornea. Instead of being shaped spherically like a ball bearing or a marble, it is shaped like a football, being more curved in one direction than the other. This brings light to focus at more than 1 point. The root word stigma means point and the prefix A means without a point focus in the eye. My previous eye doctor told me I have “stigma!” Am I going to go blind? Stigma is actually referring to a type of refractive error known properly as astigmatism, and no, you will not go blind from having astigmatism; it is not a disease, in fact, it is relatively common. There are three types of refractive error, myopia, hyperopia and astigmatism. The former two are more regularly referred to as nearsighted (cannot see far away) and farsighted (cannot see up close). Astigmatism is simply the third category; it affects both the near and far vision at the same time. Much like nearsightedness or farsightedness, astigmatism is corrected using glasses or contacts. Technically speaking an eye with astigmatism requires two different prescriptions to correct vision in one eye due to the more oval shape of the cornea. This will require a more specialized contact lens and a more in depth fitting procedure. Nonetheless your eye care provider can, and will, correct your astigmatism with glasses and/or contacts. 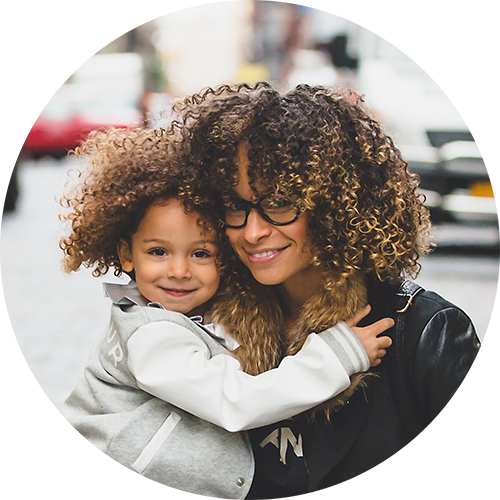 We are passionate about helping our patients reach their visual potential. This is why we invest in the latest diagnostic and vision training tools. Our clinic is equipped with OCT and digital retinal imagining, visual field/peripheral vision testing, Nike Strobe Vapor glasses, FITLIGHT, Sanet Vision Integration, Vergence Training System, Amblyopia INET and Peceptual Training System. We also have a variety of colour blindness tests, and colour tinted lenses for light sensitivity and improving contrast. 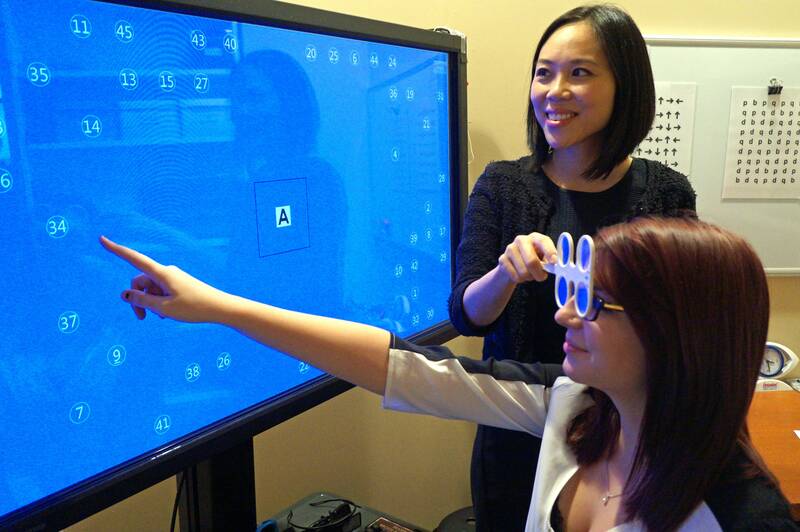 For patients who live far from Calgary, we may be able to conduct Vision Therapy through video conferencing. We have patients who live in various parts of Alberta such as Edmonton, Red Deer, Lethbridge as well as other regions of Canada. Using Skype, we are able to increase accessibility and successfully help patients with lazy eye, eye tracking problems, convergence insufficiency and other visual impediments to reading.